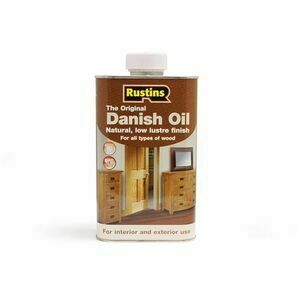 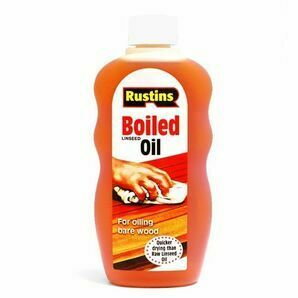 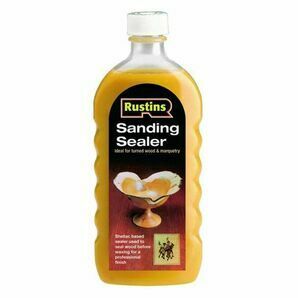 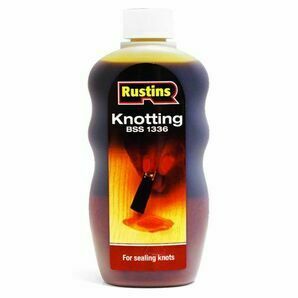 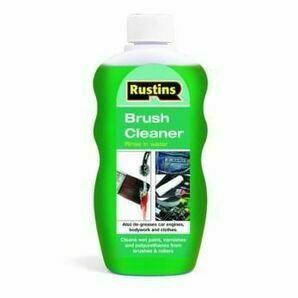 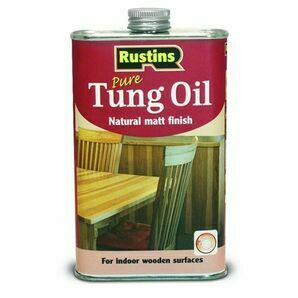 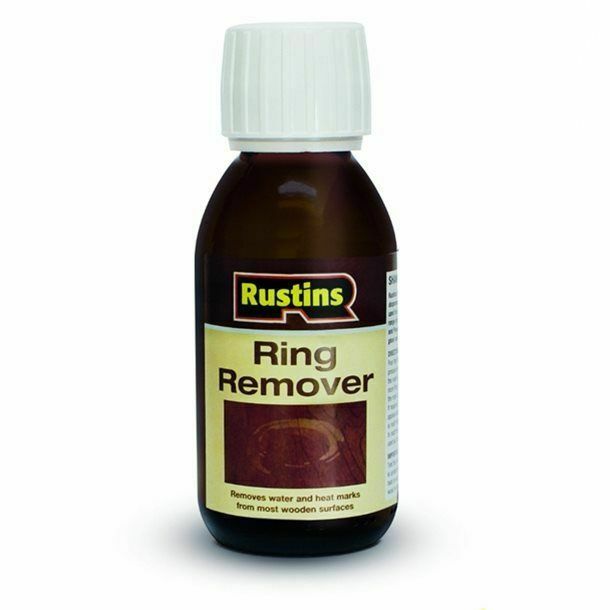 Rustins ring remover is a mixture of water based lubricant and fine abrasives, designed to remove water and heat marks from a variety of polished wood surfaces such as lacquers, varnishes and French polish. 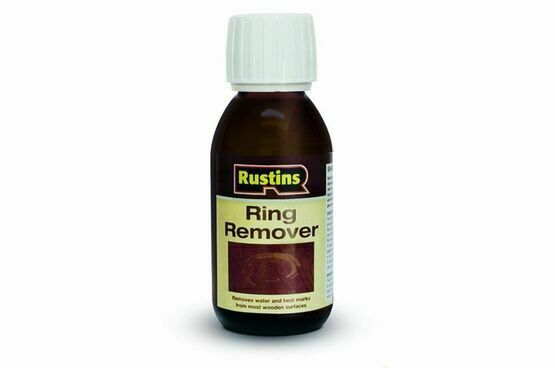 Pour a little ring remover onto a lint free cloth and lightly rub (without pressure) in the direction of the grain until the ring is removed. 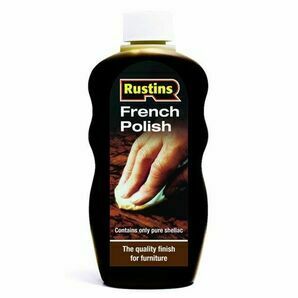 Not suitable for use by children, always follow the manufacturer's guidance. 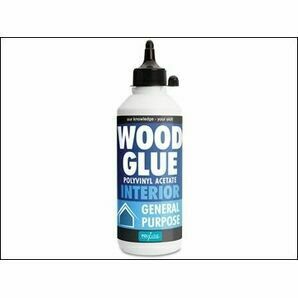 A full product data sheet and product safety data sheet are available. 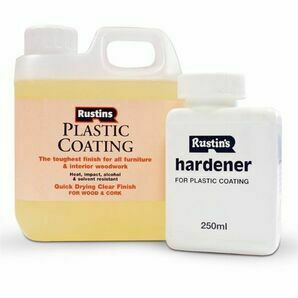 We recommend you read these before use.